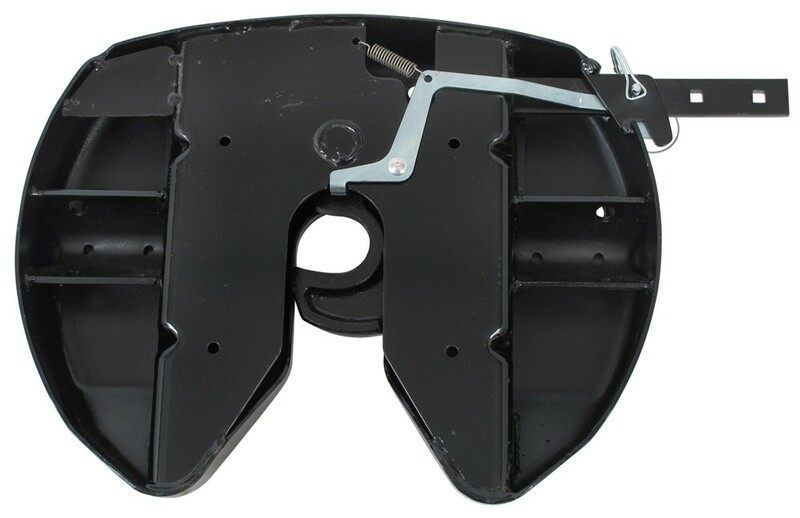 Call 800-298-8924 to order Reese accessories and parts part number 58292 or order online at etrailer.com. Free expert support on all Reese products. Guaranteed Lowest Price and Fastest Shipping for 20K Select Plus Fifth Wheel Head Kit - Reese. Accessories and Parts reviews from real customers. For a replacement head for your Reese Signature Series 18k hitch I checked with Reese and the part number is # 58292. The 18K Select Plus Head can be used with your Reese 16K legs. To use your existing legs, you would need the 18K Select Plus Head Unit, part # 58292 and the Select Plus Center Section, part # 58293. Based on the question you asked from, I assume you are wanting to install a hitch head on the Reese Elite Series # RP30142 which uses hitch head # 58292 and head support # 58225. You may also want pivot springs # 58229. I've attached the installation instructions to assist. 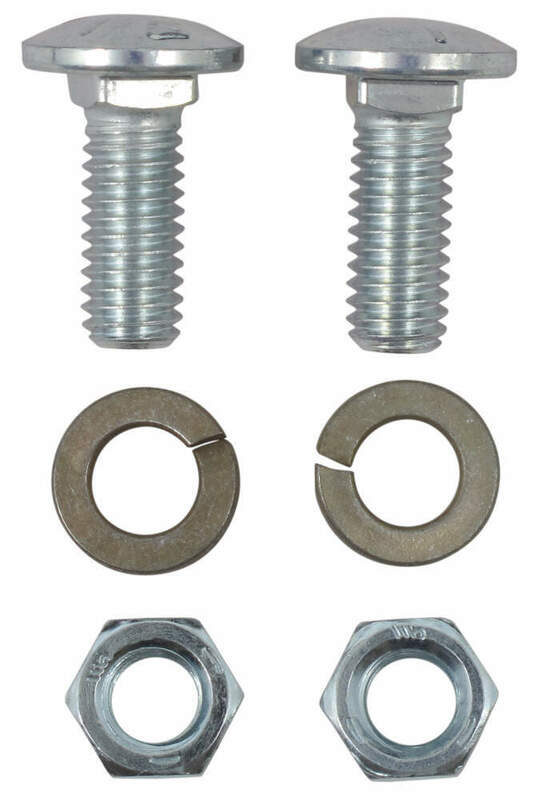 The Reese Replacement Head Kit # 58292 is the correct head assembly for 18K and 20K Select Plus 5th wheel hitches with original part 117300. We also offer the matching Head Support # 58293. To upgrade to a single-piece, self-latching jaw and also increase the capacity of your 16K Reese 5th Wheel Trailer Hitch # RP30047, you can use the 20K Select Plus Fifth Wheel Head Kit # 58292 along with the Head Support # 58293. These will work with the existing legs on your Reese hitch and allow you to have a single-piece jaw with a 20,000 pound towing capacity. What is the Weight of the Reese OEM Hitch for Ram Towing Prep Package? The Reese 5th Wheel Hitch for Ram Towing Prep Package # RP30160 has a shipping weight of 186 lbs. The 5th wheel legs # RP30864 weigh 93 lbs, the center section # RP30863 weighs 42 lbs and the 5th wheel head, # 58292, weighs 45 lbs. 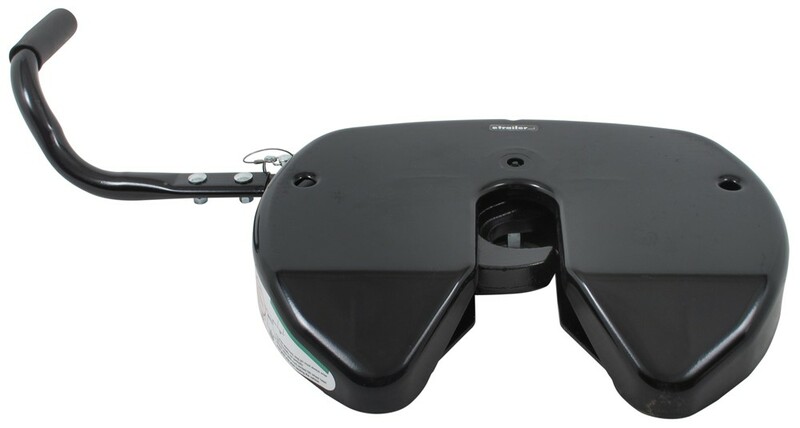 The Reese Elite Series Fifth Wheel Trailer Hitch # RP30144 basically breaks down to three pieces: The head # 58292 which is about 40 pounds, the head support # 58293 which is about 50 pounds, and the sliding base which is about 100 pounds. 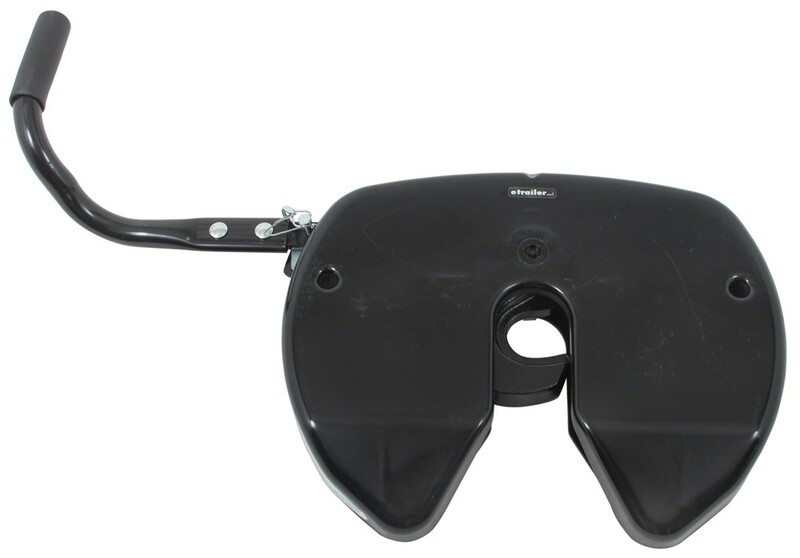 Realistically, you will only remove the head to move the hitch in and out of your truck bed so the base and head support will be attached weighing about 150 pounds. 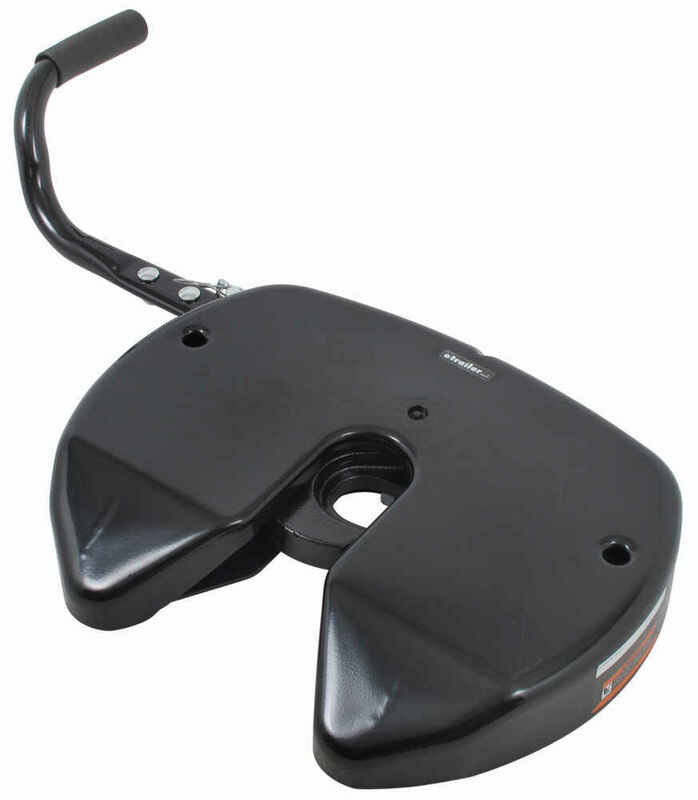 The Select Plus head part # 58292 is designed for the Reese Select Plus fifth wheel hitch part # RP30081. You'd be able to reuse your legs but you'll also need the head support kit part # 58293 and the hardware kit part # 58296. To basically take the square tube slider you currently have and make it a # RP30084 will require the crossmember kit part # 58293 and the head kit part # 58292. With those two parts you would have basically everything you would need to have a # RP30084. I reached out to a representative of Reese who told me the correct replacement head for the Reese 24K Signature Series was the Select Plus Fifth Wheel Head Kit # 58292. I have some good news for you. While an Elite Series head would not work in place of the 16K head on Reese 5th wheel hitches you can use the Select Plus head # 58292. The only other part you would need according to Reese is the center section specific to this head which is # 58293. Another 20K option is to use the Pro Series head that comes with the center section # 30118. The slider base that you have now in your 2009 Chevy/GMC Silverado/Sierra 2500 is compatible with the above options.